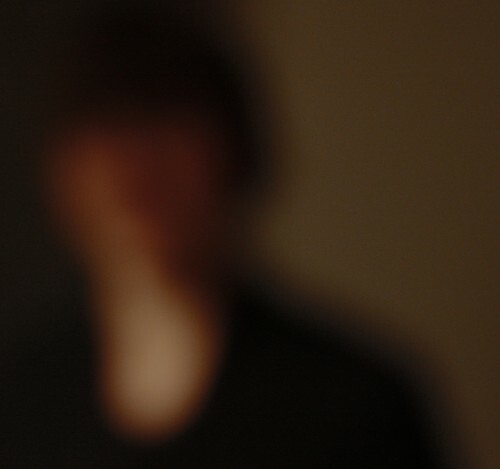 Not sure I’ve written about too many German based sound artists on AGB, so I guess it’s kinda good that Nils Quak came my way (even if I’m a juvenile and his name makes me laugh). Think I might need some more cultured drone here and now seems like a fine time to start. This Once Silver Sky is some glacial ambience, frozen to the core with an acute awareness of all the cracks & whips of creaking ice and slowly swirling water. A deep muffled rumble expands, like a distant submarine motor kicking out sonar that’s long since faded in the abyss. Shifting icebergs roam the empty seas, occasionally bumping into each other resulting in glitching spikes & splashes. The dead wind perks up every now and then, a hidden digital whisper that coats everything with a beautiful texture. Then the sadness washes in, some emotional tones that drip somber, mixed with heavily obscured field recordings and a mini grandeur of subtle electronic static. It’s a single half hour track where the layers continually build & reshape and the end is an entirely different beast from the beginning, with a dozen steps of doomed ambient drone glitch bliss along the way. It’s a sentimental rollercoaster, using all sorts of processed found sounds, grainy electronics, and smoothed out tones to get the job done. 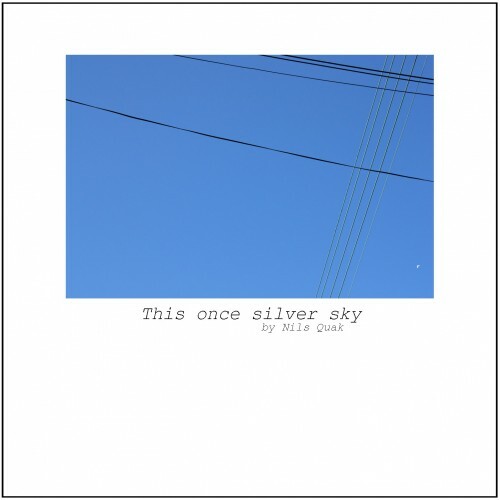 Nils Quak has made a ridiculously beautiful & highly compelling piece of music. Truly awesome stuff.